The trip to Bhuj is a rickety one from Rajkot, from the hustle-bustle of a commercial center, to a town, mesmerized in some old world charm. But as you approach Bhuj and peep out of your car window, at the salt pans, you get to know how everything just sort of fits in. it’s a striking contradiction looking at the arid landscape of Kutch, with the shimmering six lane highway in the foreground. 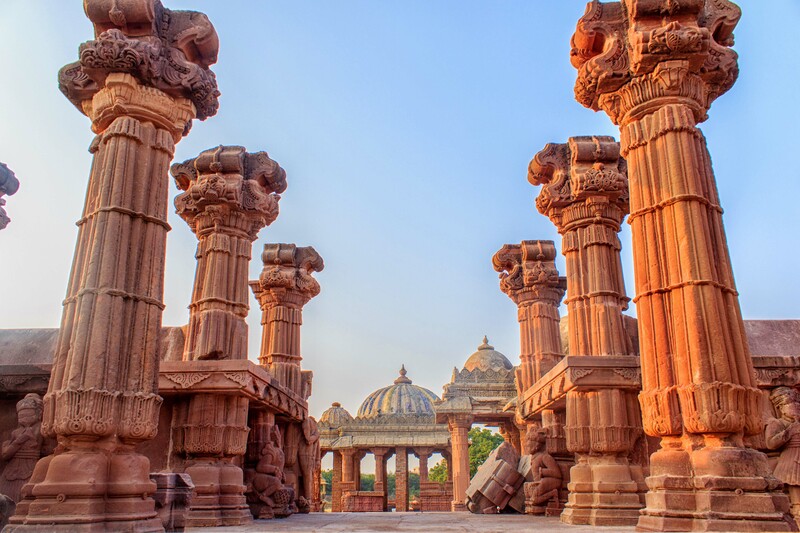 But, there is something tantalizingly beautiful in the nothingness of the landscape of Bhuj, India’s largest district and the center point of the Kutch region. 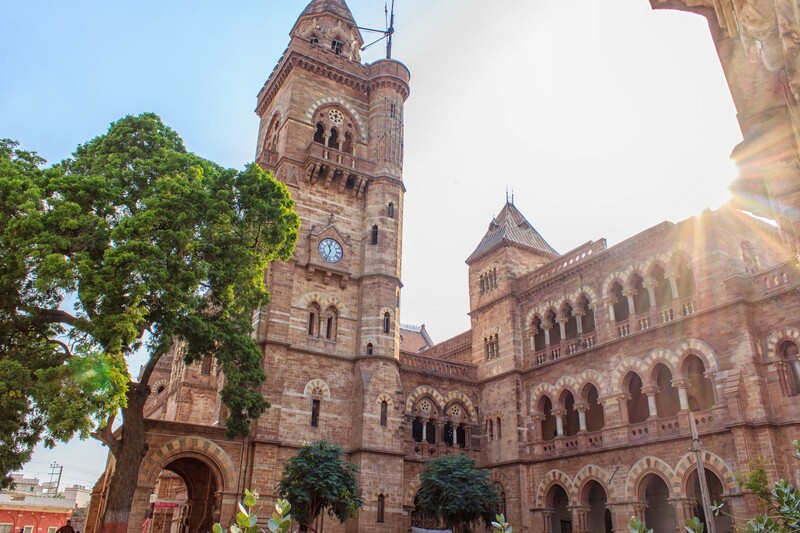 The first halt in Bhuj has necessarily to be the royal palace – the Parag Mahal, which seems a little out of place in this western edge of the country, looking more appropriate for some historic town of Europe. The Parag Mahel Palace boasts of the second highest clock tower in India, the highest being the Rajabhai Clock Tower in Mumbai. At the Parag Mahal you are allowed to climb up right at the top of the clock tower via a dangerously spiraled staircase and have an eagle view of the Bhuj city. The five massive balls of the clock tower weigh about 700 Kgs. Although some parts of the palace are closed for renovation, you can still go to the pompous Darbar Hall, where many shots of the movie Lagaan were shot. Right next to the Parag Mahal, is Aaina Mahal. The fabulous interiors, especially the Hall of Mirrors, because of which it got the name ‘Aaina Mahal’ is worth a watch. The Aina Mahal was built in 1752 during the reign of Lakhpatji of the Jadeja dynasty. The Fuvara Mahal, which was used as a music room by Lakhpatji, is another jewel, with huge Belgian chandeliers adding to the beauty. 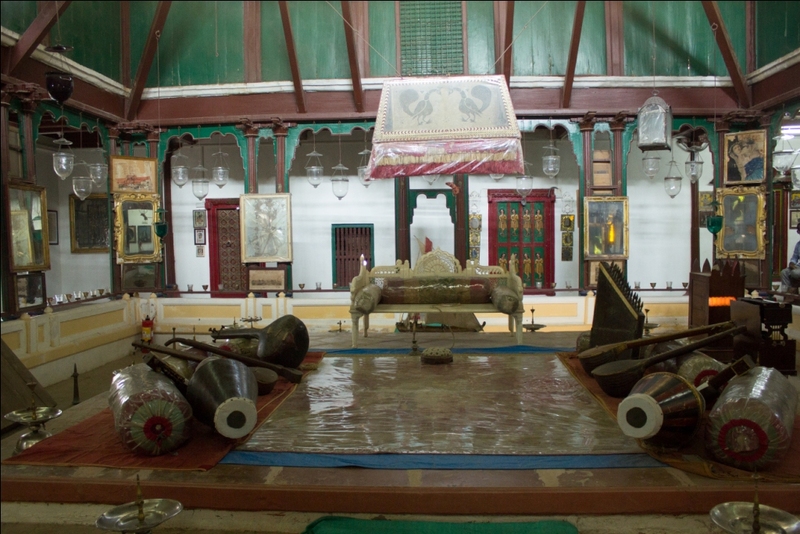 In the main room outside it, are artifacts and paintings of the Maharaja’s time. 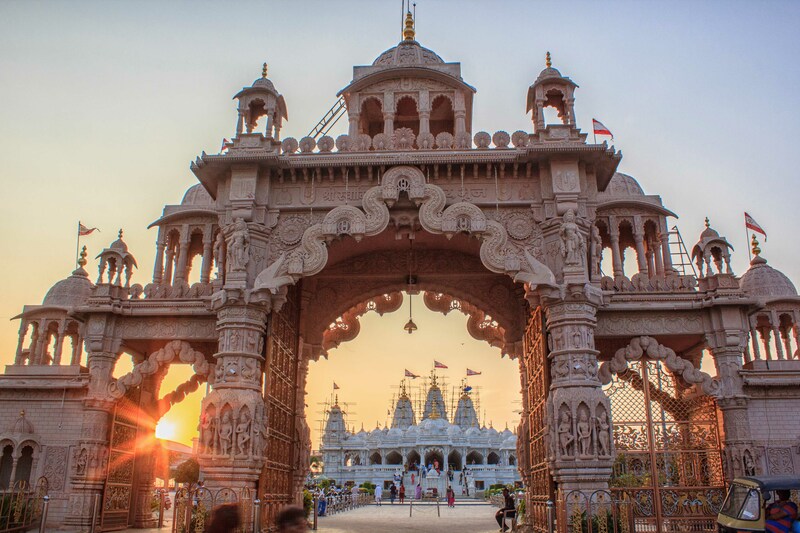 A little close to this, is the SwamiNarayan Temple, fondly known as the Bhuj temple. The temple suffered colossal damages in the Bhuj Earthquake and has now been rebuilt by the followers. The temple looks bathed in white marble and gold. The intricate carvings and the floral designs, most of which, inspired by the episodes in Ramayana are a sight to behold. From a distance, the temple seems a white nymph tucked in the middle of a town. From the temple, which is almost in the center of the city, the next hop can be the Himsagar Lake and the monuments around it. To begin with, the Sarad Baugh Palace is appropriate. Located on the eastern side of the lake, this is one of the most modest of palaces one can come across. Hidden entirely among the lavish gardens, it seems a hidden castle among the hubbub of the city. On the other side of the road, overlooking the road is the famous Kutch Musuem, with an eclectic display of artifacts of the Jadeja dynasty which ruled the Kutch area till 1947, the remains of the Indus Valley Civilization from the famous site of Dholavira, arms and ammunition of the rulers of Kutch and the famous Kutchi arts and embroidery. A short visit to the museum is suggested as it literally walks you through centuries of evolvement of the Kutch area. Another decent hop-overs can be the Jain Trimandir, located on the outskirts of the city and the Chattardi or the Cenotaphs complex, one of the largest and finest cenotaphs in India, built by Rao Lakha in 1790; at some distance from the Himsagar Lake. The Himsagar lake is itself quite a nice spot, especially for the birders. Apart from the common teals and the shovelers, one can spot the bar headed geese and Chinese coots as well, the storks and the herons are added additions. In winters flocks of migratory birds making it their temporary halt. If you are done with the city and have time on your hand, a suggestion would be to hire a taxi or an auto and venture out to Bhujodi and Kodki village. Kodki, located at a distance of about 10 kms from Bhuj, doesn’t have a lot to offer except for an amazing view at dusk or dawn, of a crack, created by the earthquake of 1819, through which the Kodki river gushes. The landscape gives you a feeling of a canyon and offers an ideal place to loiter around and seep in the view. Unlike the Kodki village, Bhujodi finds a special mention in the travel map of Bhuj. Bhujodi is an artisan village and a major center of Kutch handicraft. The Bhujodi park has many shops where you can prowl your eyes on village arts like embroidery, block painting, tye and dye, bandehaani, leather work, beautiful shawls with intricate embroideries, wall paintings, book cases and others. Most of the things fit into budget and you can literally bring to life your dream of hoarding beautiful articles from market in this place. Kutch is home to some of the most exquisite embroideries and handicraft and have inspired many leading fashion designers. The mirror work that we see in the cholis comes from the women of nomadic Rabari tribe known for Bavalia embroidery. Bhuj city is definitely not a stopover to Rann of Kutch. It is the abundance of art and culture in vibrant colours, the exuberant spirit of locals, the luxury of silence, the enchantment of handicrafts and a paradise for bird watchers that makes the city a place worth exploring. 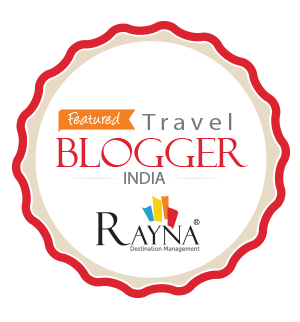 To stay: For budget travel, one can choose to stay in hotels around the Aaina Mahal, most of the travel spots are at a walking distance from here. 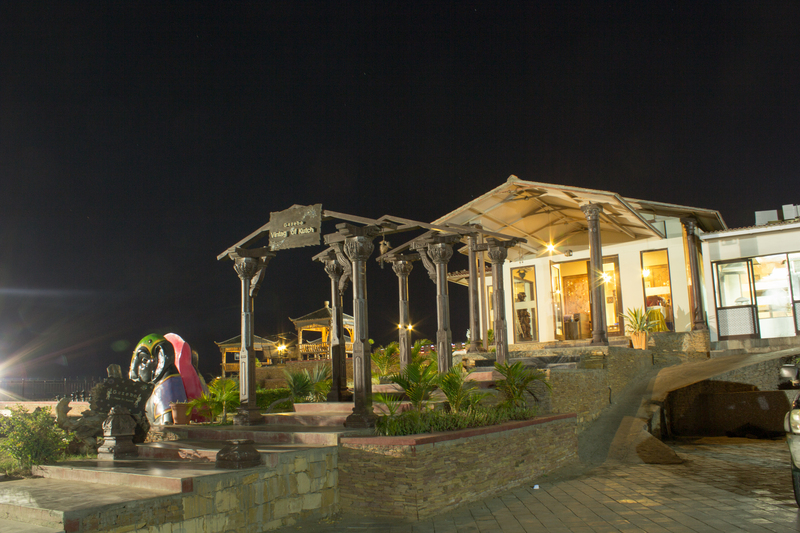 For a more luxurious and comfortable stay, one can choose Regenta Resorts situated on a hillock. What else to do: Plan for Kutch villages like Hodko, where they have village tourism committee to promote rural tourism. It’s not just about staying and experiencing the rural life of Kutch, these villages are great shopping destinations as well and you can buy Kutchi embroidery and art at a far cheaper rate than that in market. Apart try some local Kutch cuisine, laisun paranthas is a must try from my side. The local Kutchi cuisine, according to the locals, has garlic as its central ingredient. One of the good places to try it is the Viram Garden Restaurent. The Green Rock and the Regenta resort restaurant are other good options. We were in Kutch earlier this year.We visited Chhari Dhand, Great Rann of Kutch and Bhuj. 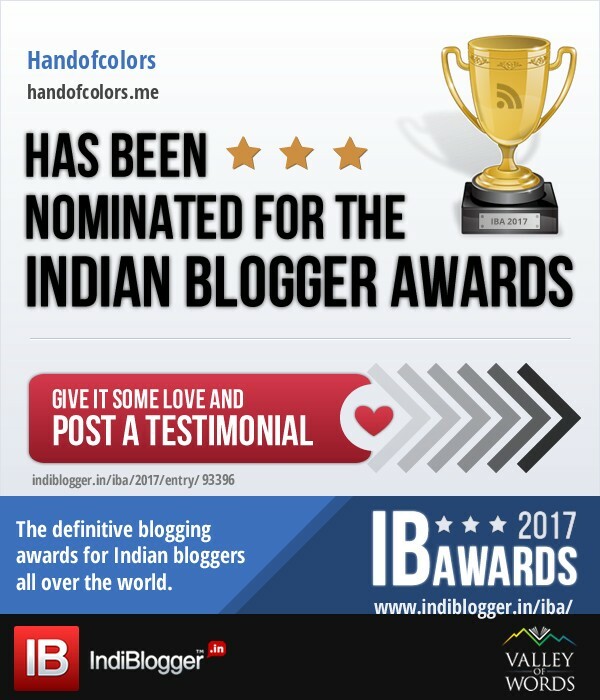 Absolutely loved the experience. Ohh cool! How was the birding experience in Banni grasslands. Kutch has many secret places for birding – will go again this year. Ohhk…no idea! where is CEDO?